Dr Angi is a Canadian turned Australian who originally graduated from the Ontario Veterinary College in Guelph in 2005. After her studies, she worked in a mixed animal practice, followed by 3 years in Florida USA at a specialty small animal referral practice. Following her desire to travel, Dr Angi then spent 1 year in Australia working throughout the country at various practices. She originally joined our team temporarily for the month of May 2010 and then spent 10 weeks instructing final year veterinary students at the James Cook University in Townsville. Dr Angi then rejoined our team as a full time permanent Veterinarian in September 2010, and purchased the practice with her husband in October 2011. Dr Angi's areas of expertise include orthopaedics, dermatology and reproduction. Be sure to look out for Dr Angi's golden retriever, Cooper, and chocolate labrador, Sydney, at the back of the clinic, either keeping an eye on the happenings or more likely - having a snooze. 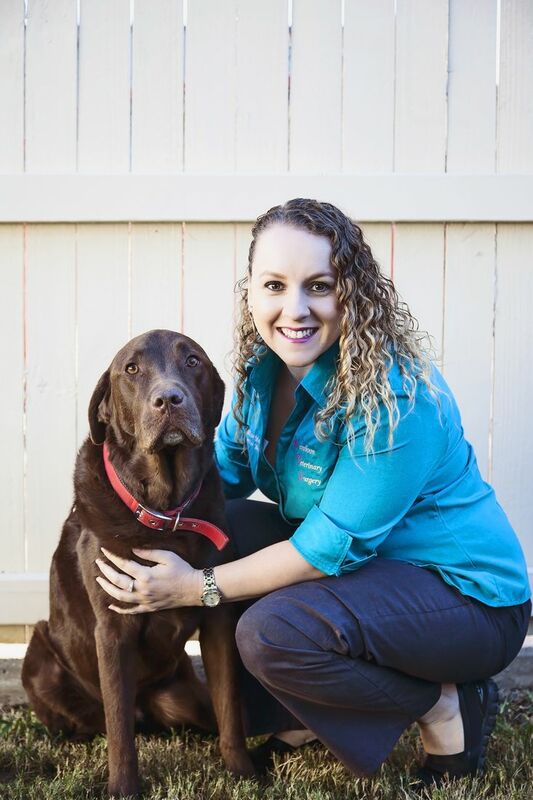 Dr Rachel is a local girl who grew up in Springsure and went on to study Veterinary Science at James Cook University in Townsville. 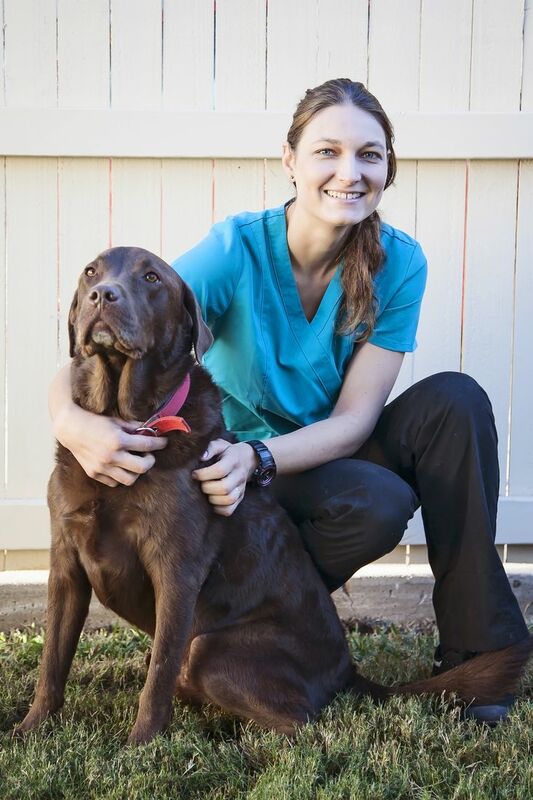 She graduated in December 2012 and has been employed at the Maraboon Vet since January 2013. Dr Rachel is a go-getter and every patient she handles is treated with respect, kindness and high quality medicine. Dr Rachel's favourite part of the job is conducting surgery and she is always looking for ways to expand her veterinary expertise. Dr Rach is also a fantastic role model and mentor for our veterinary nurse team, often supervising and guiding them through their qualifications. At home, Dr Rach has two beautiful sons, an incredible geeko-hunting Jack Russell named Hank, two chickens and a couple of horses. Sasha joined the MVS team in October 2016. 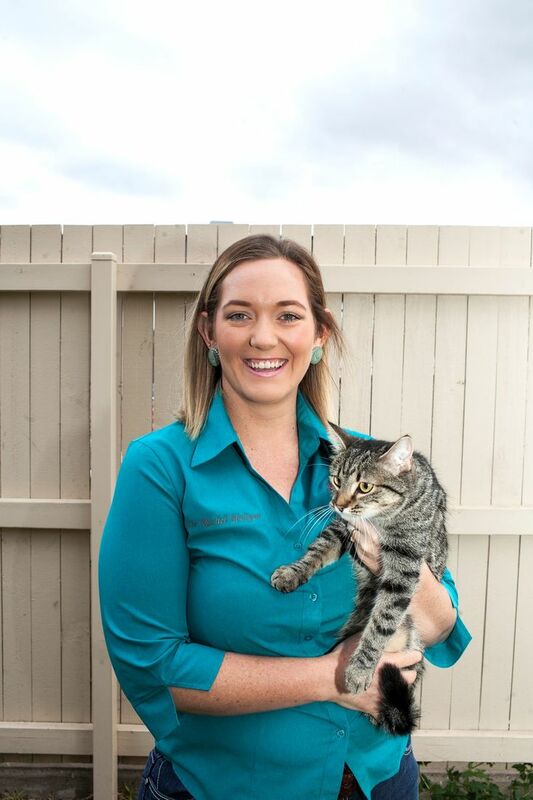 Growing up on a small hobby farm on the Atherton Tablelands, Sasha's love for animals led her to graduating from a Bachelor of Vet Science at JCU, Townsville. After uni, Sasha and her husband moved straight to Emerald. After a few years practicing at a local clinic and two beautiful daughter’s later, Sasha came back to work part-time at MVS. With great skills in surgery and a passion for medicine and orthopaedics, Sasha is a fantastic vet who treats all her patients with kindness and compassion. At home Sasha and her family love spending time with their small clutch of chickens and a gorgeous munchkin kitten named Smokey. Recruited by best friend Dr Rachel and sister Dr Sasha, it was only natural that Dr Jackie become part of the Maraboon Vet Surgery family. Since graduating with Rachel in 2012, Dr Jackie has worked around the CQ area for 2.5 years and then travelled abroad, working in the UK for 18 months before returning to Australia to locum around the country. 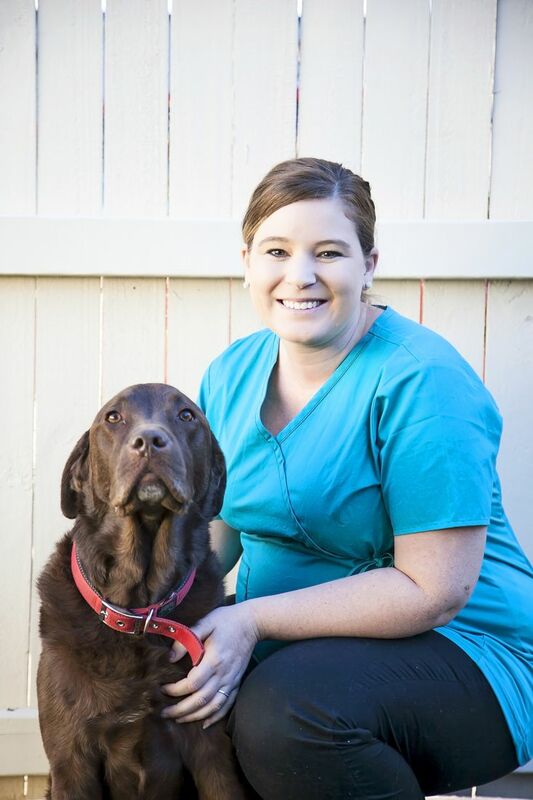 Jackie moved back to Emerald in 2017 and started with the Maraboon Vet as Angi’s maternity replacement. After Dr Angi came back, we knew we couldn’t let her go so lucky for us, Jackie decided to stay with us permanently. Dr Jackie is very thorough and her medicine practice is of very high standard, so you know that any animal is in safe hands with her. In her free time, Jackie enjoys competing on her horse Dinky in jumping competitions as well as snuggling with her gorgeous munchkin kitten, Theo. Alliza became part of the MVS family in 2014 after being recruited by Dr Angi. 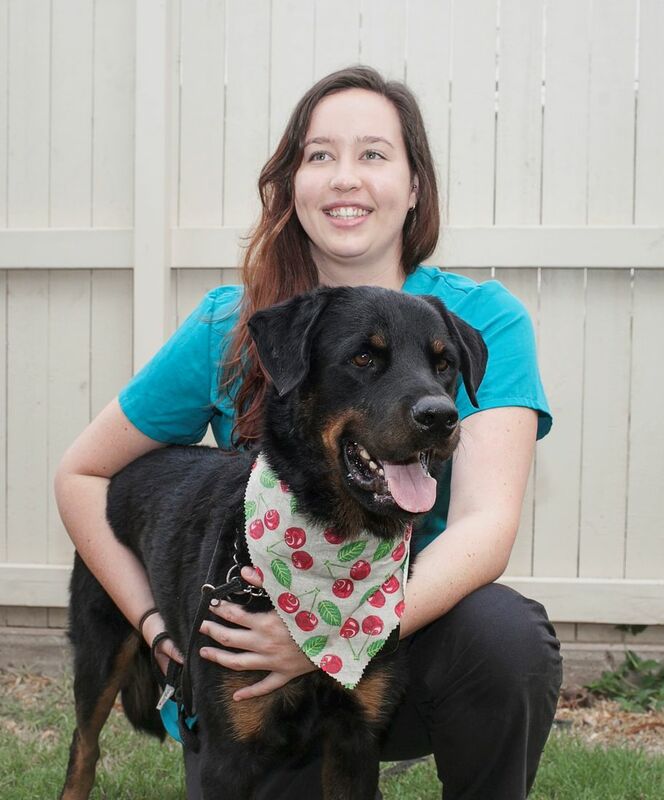 Originally joining the practice as a vet nurse and receptionist, Alliza starting putting her Business degree into effect and was promoted to Practice Manager a few months later. 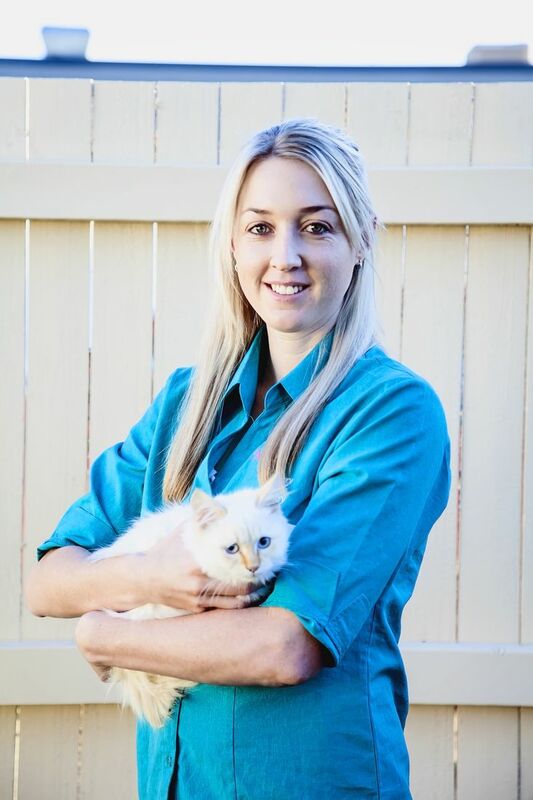 She has since completed further study in frontline and practice management and enjoys working in the challenging and fast-paced vet clinic environment. She has fallen in love with all the wonderful pets that visit the clinic and you'll often find her in the reception area stealing cuddles. At home, Alliza has a husky named Leia and a cute cat named Rudi who get most of her attention! 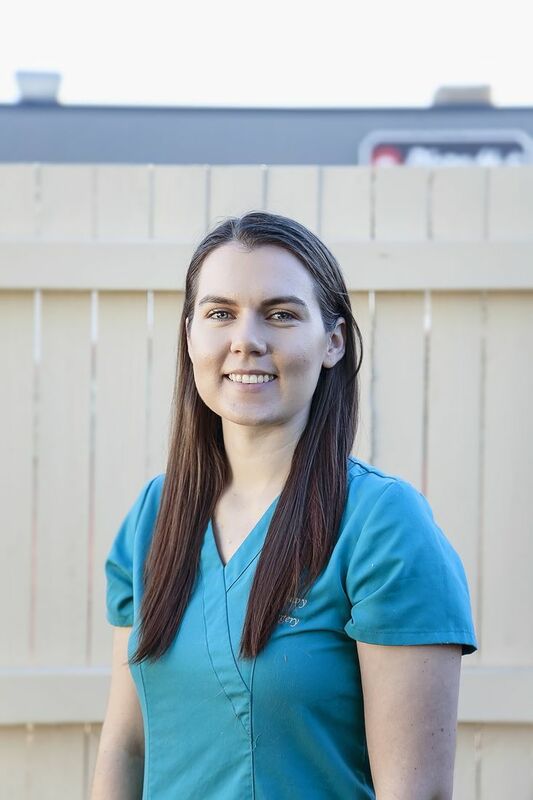 Kasey started with the Maraboon Vet in June 2018. 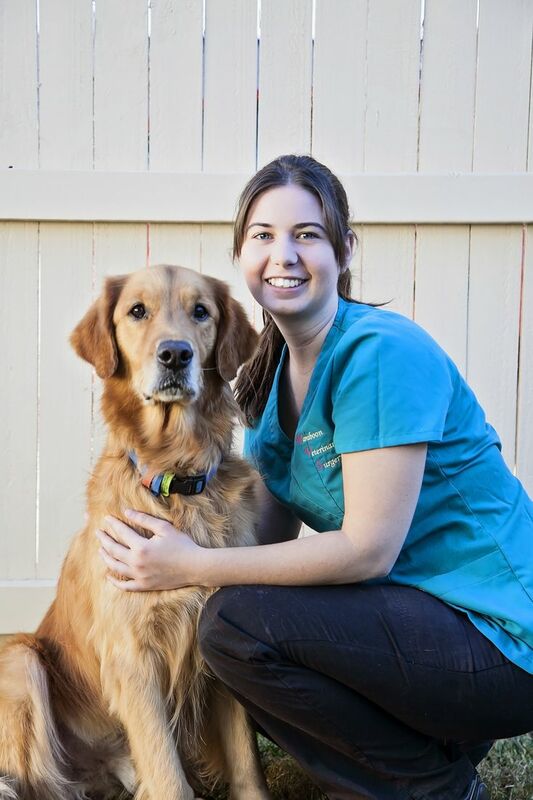 Kasey has an impressive background working in many dental practices before switching to the vet industry. She has completed multiple courses in marketing and frontline management, so knows how to keep things flowing in our busy practice. With a lovely, bubbly and happy nature and a strong regard for customer service, Kasey is our can-do-everything receptionist! So just ask for Kasey and she’ll be able to help you with all your enquiries quickly and efficiently. At home, Kasey has the most adorable (and a little pudgy) labrador called Woody and likes to spend much of her time at the gym! Stef started working at the Maraboon Vet Surgery in September 2016. With a lifelong dream to become a veterinary nurse and a strong passion for animals, we just couldn't look past Stef's determination to become part of the MVS family. Although she is more of a quiet, dog person there is no animal that Stef can't treat with love, affection and professionalism. You know your animal is in safe hands when Stef is around. Stef's favourite jobs surround surgery and hospital treatment. In her spare time, Stef is studying her certificate 4 in vet nursing and likes to spend time with her adorable Rotty x, Zeus. Chontelle joined the Maraboon Vet family in May 2016 as a veterinary nurse and groomer. Chontelle has a love for all animals and since moving to a property in Emerald, Chontelle has made herself right at home. As a fully qualified vet nurse, Chontelle is very experienced with all small animals and has a wealth of knowledge about animal care and medicine. Since starting at MVS, Chontelle has also finished her track 1 IPG certificate which qualifies her as an internationally recognised groomer. Chontelle's favourite part of vet nursing is assisting with surgery. In her spare time, Chontelle likes to spend time with her little family at home and care for her own animals. Look out for her dog, Nora at doggy day care! 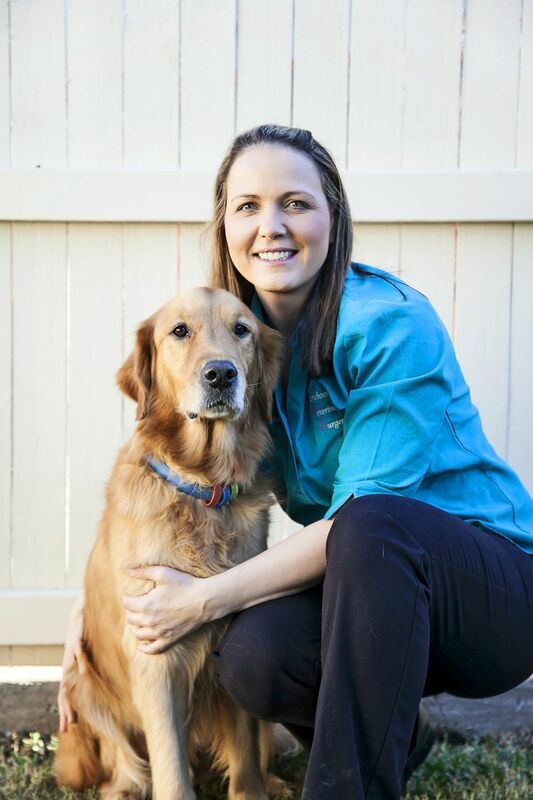 Jess joined the Maraboon Vet team in 2017, following a change to the outback. 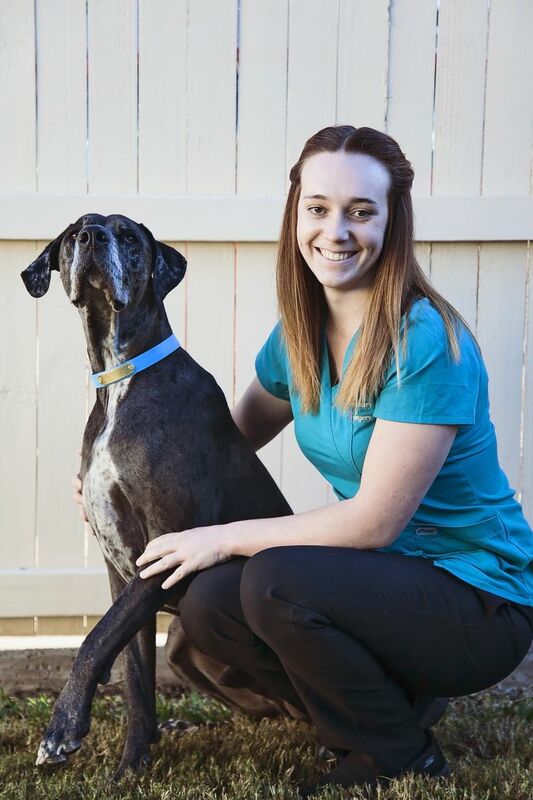 Originally from Bundaberg, Jess has made her mark in Emerald and quickly proved her talents as a qualified vet nurse. With a soft, caring nature and a very compassionate approach with all animals, there is no doubt that all animals in her care are in the best hands. Jess loves all aspects of vet nursing but is particularly fond of surgery. At home, Jess has a beautiful dog named Lily whom she loves to spend quality outdoor time with. 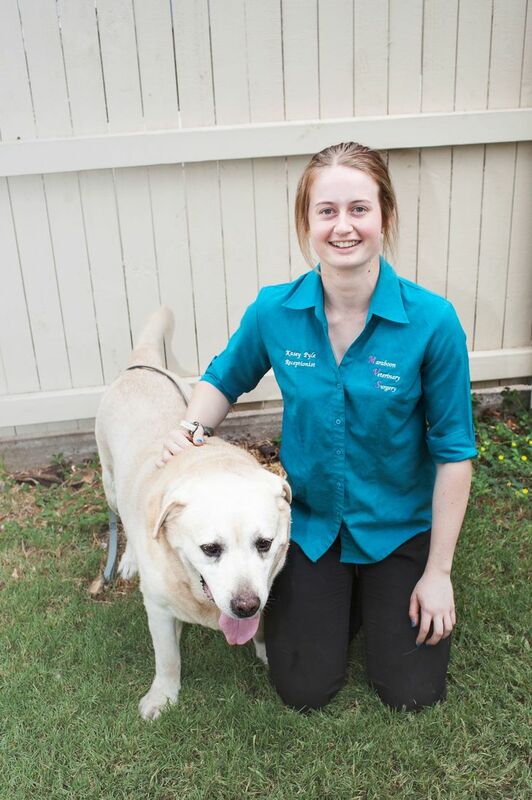 Jess joined the Maraboon Vet in 2010 as a work experience student. She was then employed as a school based trainee where she completed her certificate 2 in vet nursing. Jess mostly enjoys the medicine and treatment aspects of the job and particularly loves treating kittens and cats, as she has a soft spot for them and is very experienced in this area. Jess is also our cat-friendly clinic advocate, so if you have any concerns or questions about bringing your cat to our clinic, she is the one you want to speak to! After working as a vet nurse for 7 years, Jess is also studying human nursing externally. At home, Jess has 2 cats and loves spending her weekends outdoors with her nieces. Miram started working at MVS in 2018. Originally from Germany, Miriam came to Australia in 2012 to follow her dream of working with animals out in the country. With a hard working attitude and a good instinct for reading animals, we couldn’t help but hire her! Miriam spends half her shifts at the pet resort where she assists with the grooming and half at the vet clinic as one of our vet nurses. She has a particular fondness for working with different animal personalities and loves every big dog that comes into the clinic. Outside of work Miriam works out on stations with her partner, mustering and looking after cattle. Miriam also has a real big soft spot for her dogs, Blacky and Tiger who are very lucky to have her as their fur-parent! 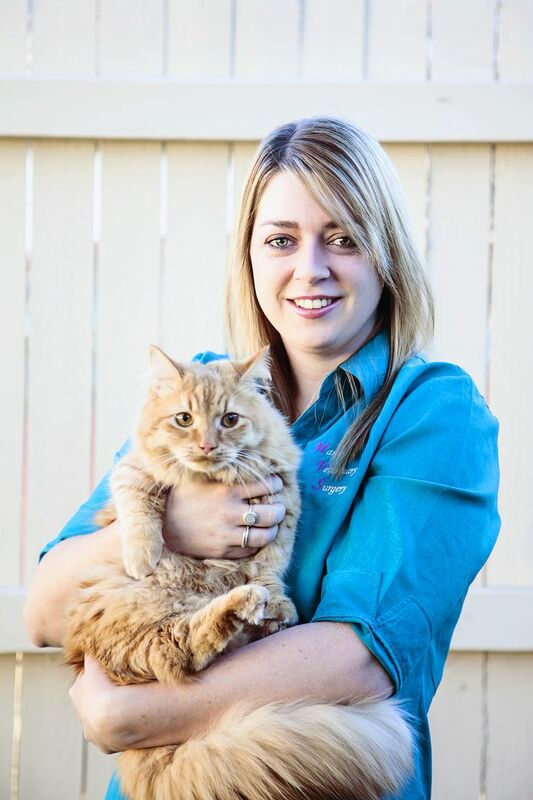 Zarah started with the Maraboon Vet in 2012 as a school based trainee. She has since completed her certificate 2 in vet nursing and is now a full-time senior nurse at MVS. Zarah has a natural knack with animals and her love for them knows no boundaries. Zarah is always eager to work with all types of creatures and her natural curiosity and compassion makes her a great part of our team. Zarah's favourite part of working at the clinic is surgery nursing where she is in charge of anaesthetics. At home, Zarah has 2 cats, 2 dogs and a horse, which she loves to spend her spare time with.